The forthcoming 2020 Lexus NX 300 will arrive later this year. However, compact crossover won’t offer too many updates. The redesign is about to happen, and while everyone expected a 2020 redesign, it won’t happen. Lexus will introduce very minor changes, mostly from the inside. The exterior will stay intact. NX 300 model will continue to share a platform with the Toyota RAV4. Interestingly, the RAV4 model received a total redesign and it now rides on a new TNGA platform. At the same time, NX 300 remains the same vehicle. We can expect numerous changes next year. Whatsoever, the exterior design is very attractive and the interior is very modern and stylish. Under the hood, a well-known 2.0-liter turbocharged unit is available once again. Also, 2020 NX 300h will be in the offer as well. Unfortunately, new 2020 Lexus NX 300 comes with zero exterior updates. The redesign was expected, but it will most likely happen next year. The compact crossover continues to share a lot of cues with the previous Toyota RAV4 model. RAV4 is now riding on the new platform and it looks better than its predecessor. For that reason, we can expect a brand-new NX 300 model in the near future. Styling will stay intact, despite the latest redesign rumors. However, the compact crossover looks attractive from the outside. The current design isn’t that old and it still looks relatively fresh. So if you want to see the 2020 NX 300, you can take a look at the current 2019 model that looks the same. Interior will also remain. However, Lexus will introduce a couple of regular updates. Cabin design and layout will largely remain. Interior looks stylish and very modern. Comfort is great thanks to the smart use of upscale materials and soft-touch surfaces. On the other hand, some hard plastics still can be found inside the 2020 Lexus NX 300. The dash looks very handsome and simple. Seats are supportive and both rows are offering good comfort and generous legroom. However, headroom is still a problem for taller persons. 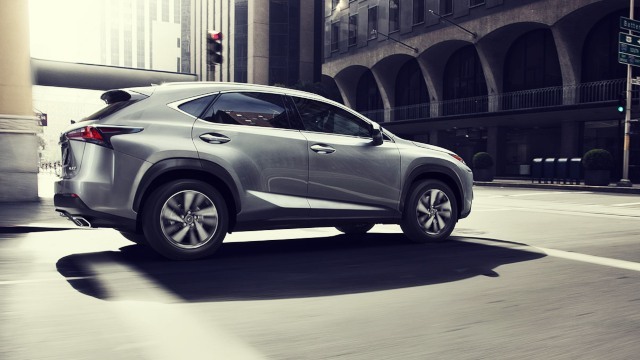 Cargo area is another category where this compact crossover is falling short. Most of its rivals are offering more than 14 cubic feet of space. The chosen trim level will largely determine the level of luxury. That also includes the list of standard features. The base model is pretty much standard. It comes with a standard keyless ignition, dual-zone climate control, and 8-inch touchscreen. Upper trims will offer premium amenities as a standard, such as leather upholstery and premium audio system. F-Sport trim is more visual than practical and useful. 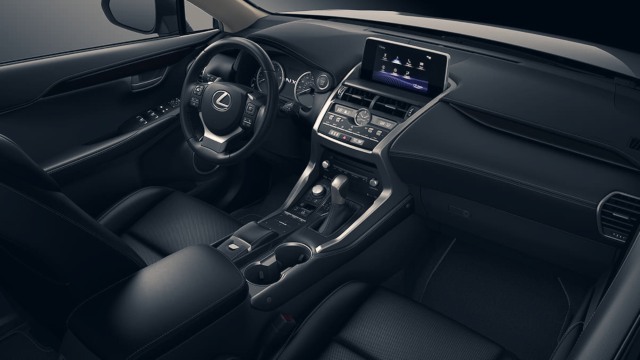 However, you can equip the 2020 Lexus NX 300 to a luxurious level. Besides that, the compact crossover offers numerous optional packages. 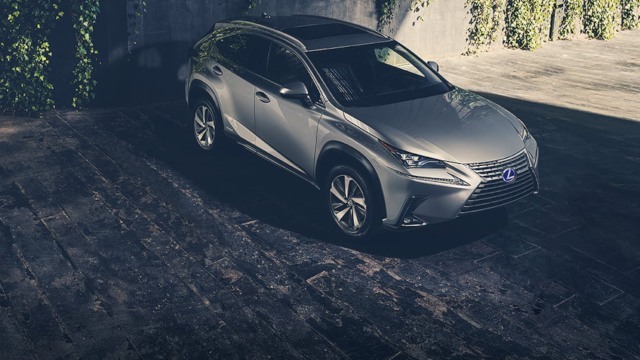 There won’t be any changes under the hood of the 2020 Lexus NX 300. A familiar 2.0-liter turbocharged engine is still present. The four-cylinder unit is producing up to 235 horsepower and 260 lb-ft of torque. Fuel economy is rated at 22 mpg in the city and 28 mpg on the highway. On top of that, the NX 300h model is available as well. This hybrid variant will also use the same system as its predecessor. It will deliver slightly less power but it will offer astonishing mileage. On top of that, it comes with a CVT transmission. The price will stay intact as well, no doubt about it. The upcoming 2020 Lexus NX 300 will cost around $35,000. Upper trims will cost significantly more and NX 300h model slightly over $40,000. The compact crossover will arrive in the second half of 2019.